Al-Star There are 25 products. 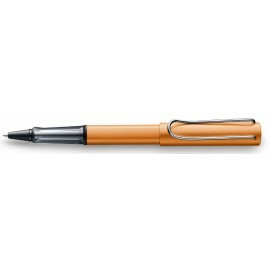 New Lamy Al Star Bronze Fountain Pen is great for everyday use. The Lamy AL-Star Dark Blue Ballpoint Pen is the attractive, young writing instrument which satisfies even the highest requirements. 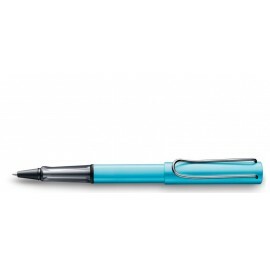 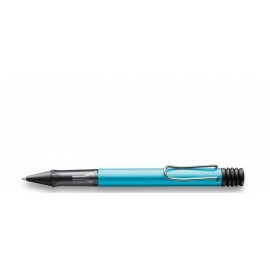 the AL-star is created with a tough, anodised aluminium barrel and extends the range and delivers a reliable, comfortable writing performance.